Do you have financial discipline? You want the new electronic gadget, but it costs at least $499. It would be great fun to play with and explore all the fun stuff that you have seen demonstrated on TV. But, if you buy it, you will fall short of the rent money this month. And it would be dangerous to push your plastic at this time. So, no can do. That’s good fiscal discipline. How about indulging in some delicious chocolate tonight while watching the tube? Nothing helps mellow you out so much as some nice chocolate. Somehow romantic movies are even more so when you are enjoying some chocolate. Why not? 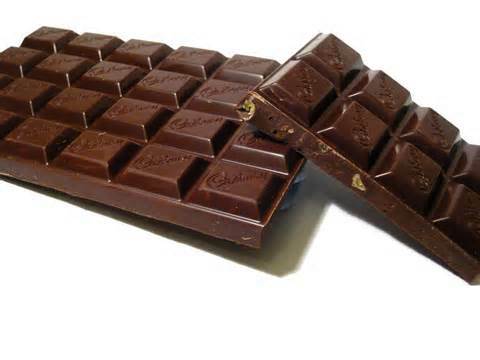 Are you a person who passes on the gadget, but eats the chocolate? Sure, it tastes great. But, the principle is the same. You need to be able to ‘afford’ the chocolate just as you need the $499 to buy the gadget. Good physical discipline works just like good fiscal discipline. Keeping track of your calories is a good first step. You keep track of your income vs your expenses. It’s the same principle. Don’t eat what you can’t pay for either in abstinence elsewhere or burning off in the gym or the health club. In each instance, it is your call. Use that same clear mental focus that you do in money matters to assist you in your eating and you will be on your way to a healthy life.